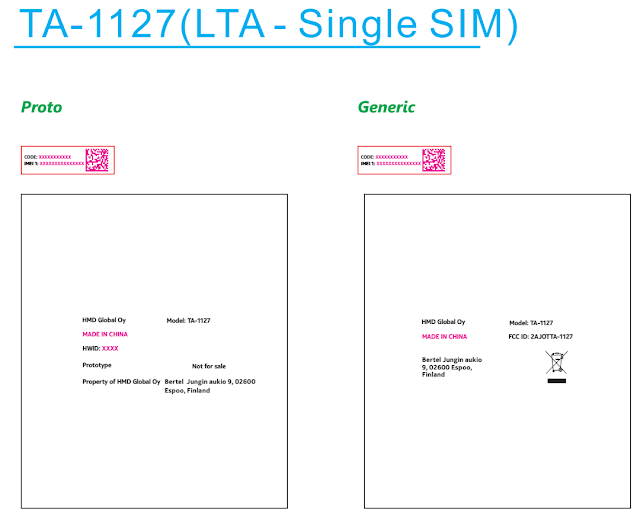 As we are getting closer to the MWC2019, more and more Nokia devices are getting certified by the FCC. 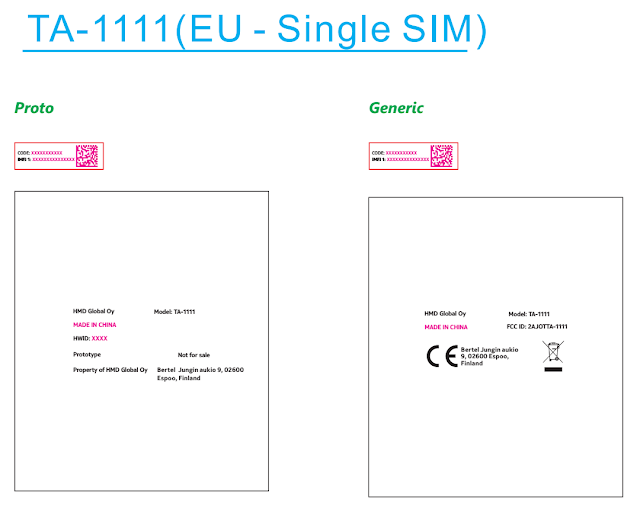 The latest Nokia smartphone to receive the FCC certification is the Nokia TA-1123. 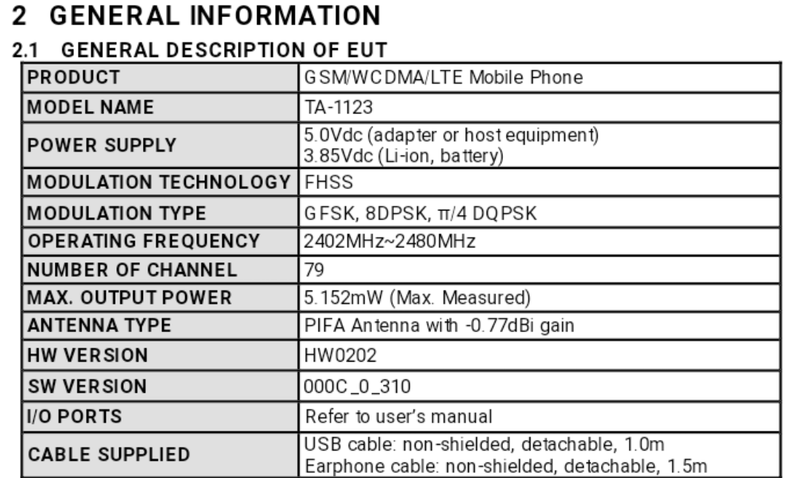 The FCC test reveals the list of accessories that come along with this Nokia TA-1123. 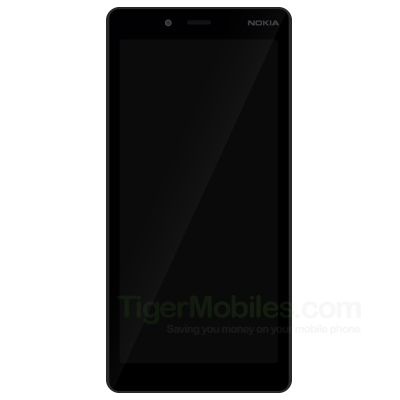 The accessory list reveals that the phone will come with a MicroUSB, WH108 earphones, a 2500mAh battery and a charger with a rating of just 5V 1A which indicates this to be a low-end Nokia smartphone. You can check the accessory list and their other details in the screenshot below. 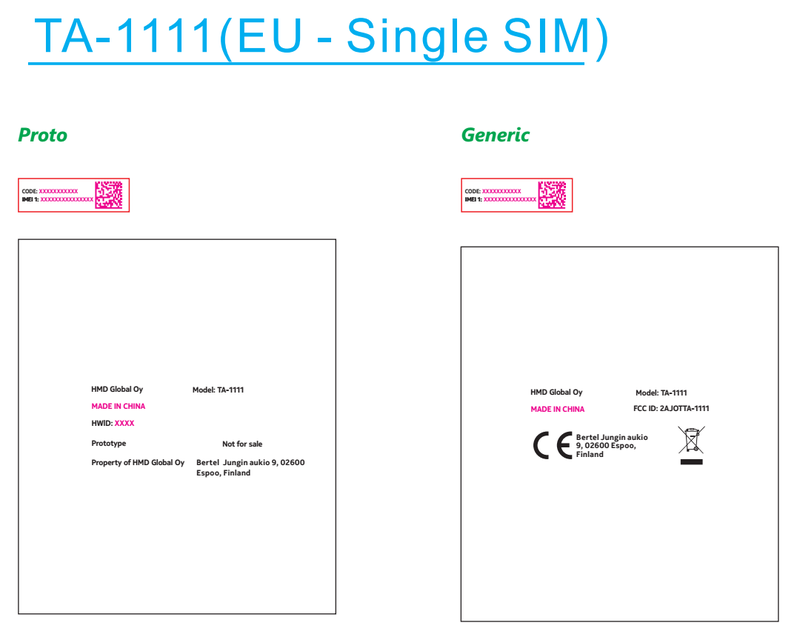 The label information reveals that there are a total of four different varaints of this Nokia smartphone for two different regions. 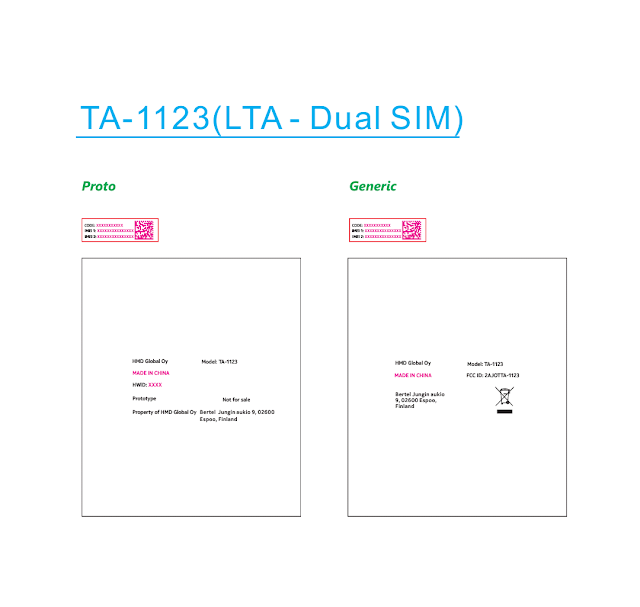 Two variants have Dual SIM whereas other two variants come with Single SIM functionality. 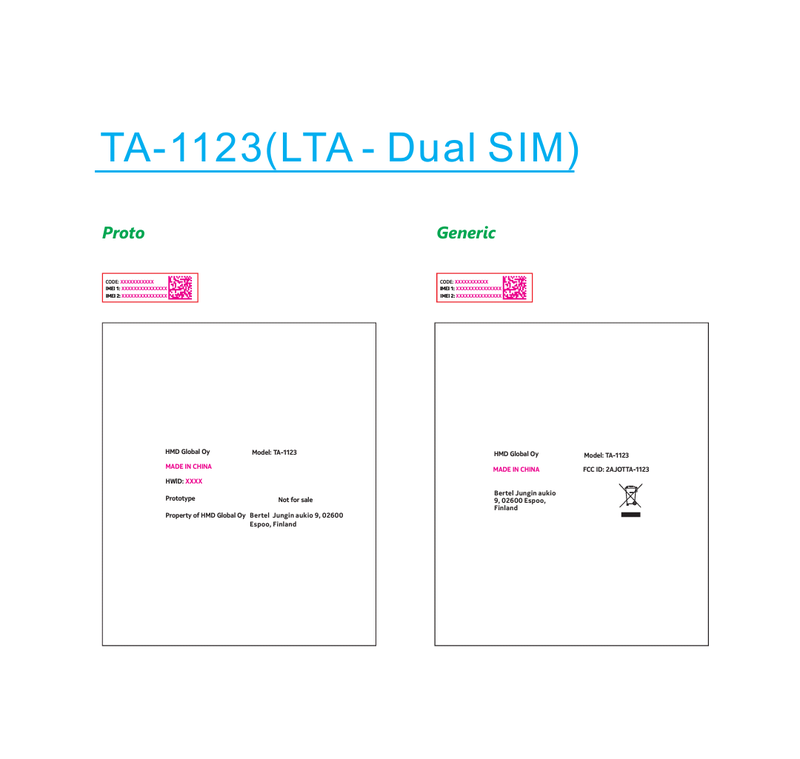 The four variants are, TA-1123 (Dual SIM) for LTA, TA-1130 (Dual SIM) for EU, TA-1127 (Single SIM) and TA-1111 (Single SIM). The screenshot of these can be found below. The label information also reveals the codename of this Nokia smartphone which is mentioned as Antman under the description (screenshot below). 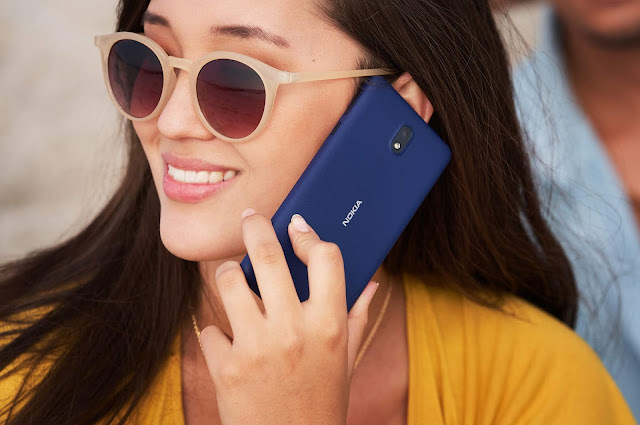 Just yesterday, Nokia 1 Plus appeared in the Google Play supported list of devices and the listing also had the codename ANT mentioned along with the device name. HMD CPO, Juho Sarvikas had earlier revealed about the use of Marvel Superhero names as the internal codenames for Nokia devices that will be released in 2019 and this ANT could be short for Antman who is a Marvel superhero.